This year we’ve set our sights on the classics. 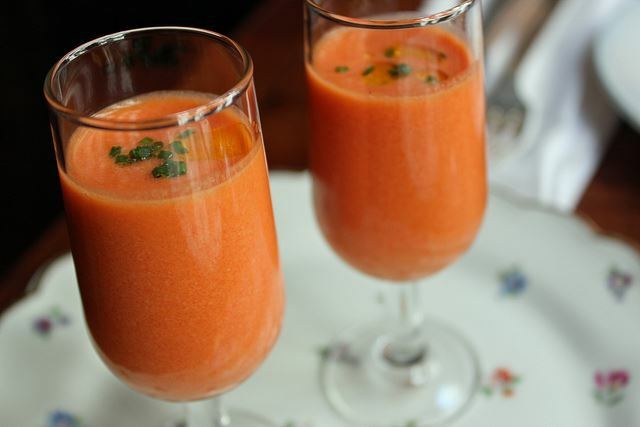 We want to be able to re-create the most eye-watering of tapas, and the ultimate gazpacho and salmorejo soups. We want to excel at the fish and seafood classics such as squid in its ink and of course, the infamous paella and Spanish tortilla. And we are not alone. Many of our clients are asking us to schedule in a cooking class as part of the itinerary. We’ve been doing this for years and have developed great working relationships with a number of chefs, artisan food producers and gastronomy specialists and have been offering cooking classes to our clients across Spain as part of a wider package. 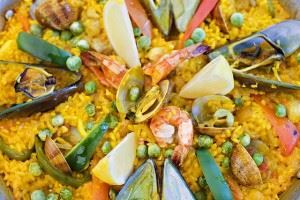 We can arrange Spanish cooking classes in English or how about combining learning Spanish as you learn to cook? We offer private culinary classes in Madrid, Seville, Granada and Barcelona, which can be conducted partly or wholly in Spanish. And if you have some time at either end of the classes, we can compile a personalised tour for you with a culinary theme. 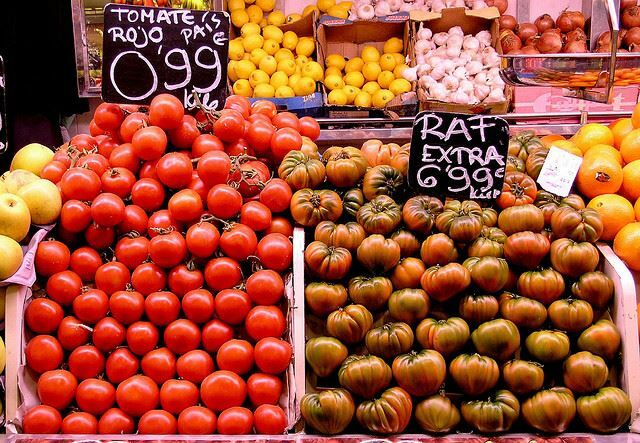 You might choose to take in a visit to a local food market, as well as a winery and an artisan food producer. 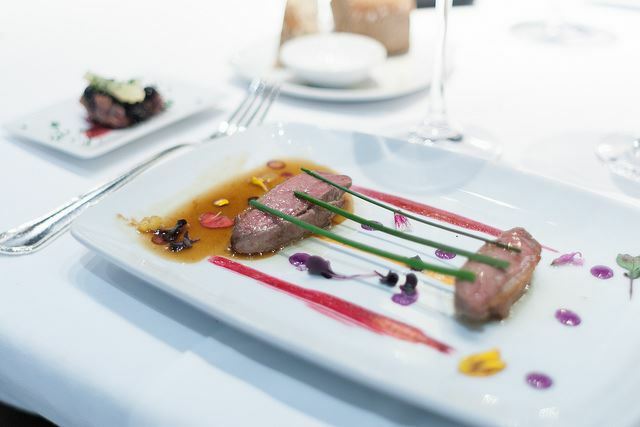 And of course, you’ll want to sample some of the classics in a few of the best family-run restaurants and perhaps take in a Michelin-star restaurant while you are here as well. Tempted? We can provide you with one of more Spanish cooking classes to meet your needs. Want to shop for your ingredients at a local market or get straight into the cooking? Do you have any special dietary requirements that need to be factored in to the programme? Would you like the class to be in English or Spanish or a mix or both? Are you interested in mastering the traditional recipes or experimenting with molecular gastronomy? Are you more interested in a regional twist such as Basque, Catalan or Andalusian cuisine. Would you like to double your Iberian culinary skills and take some classes in Portugal as well as Spain? Posted in Andalucia, Barcelona, Entertainment, Food & Drink, Granada, Madrid, Seville, Shopping, Spain, Wineries and tagged classes, cooking, culinary, gazpacho, learning, Masterchef, Paella, Spain, Spanish.